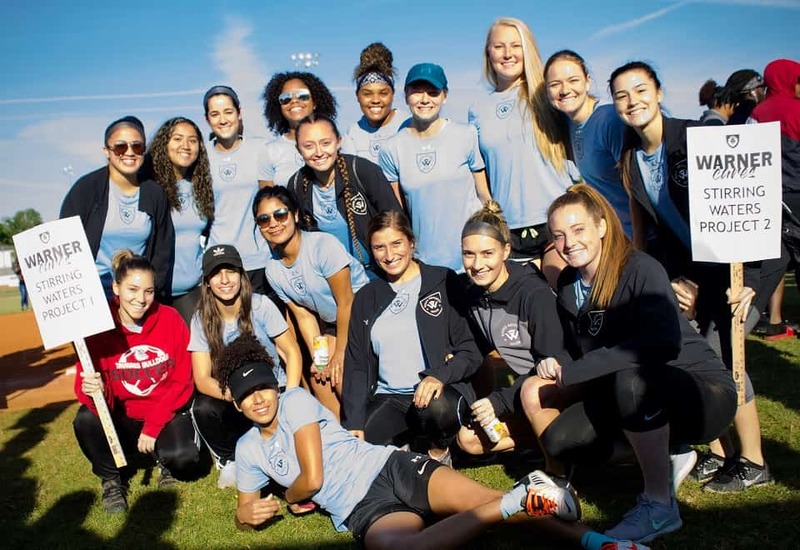 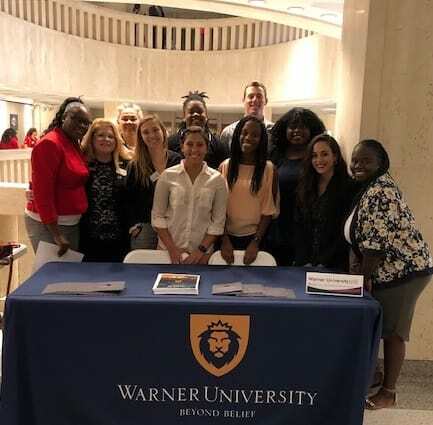 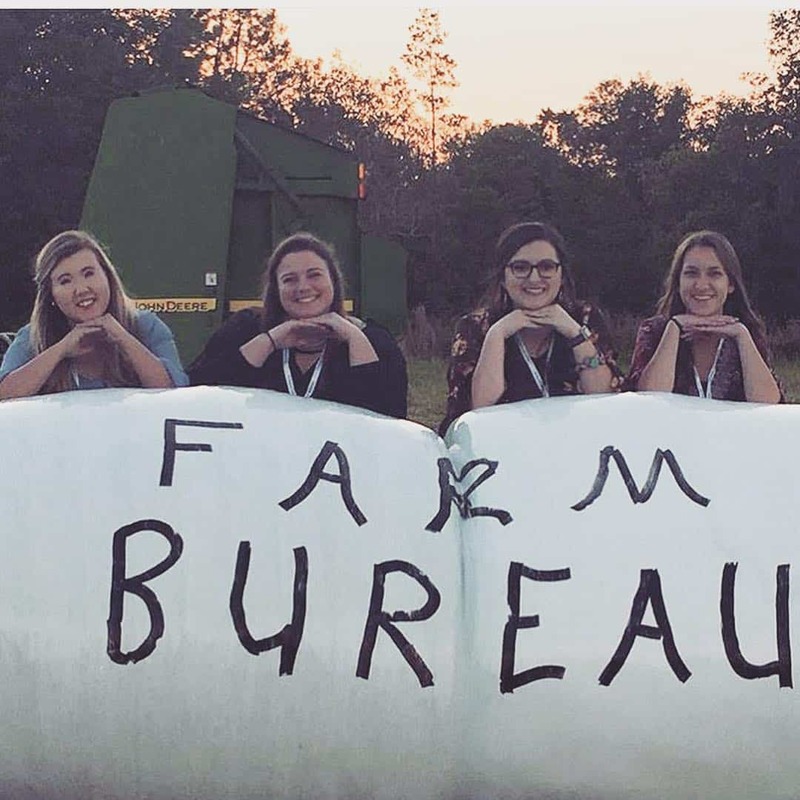 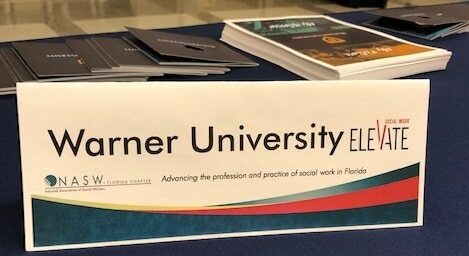 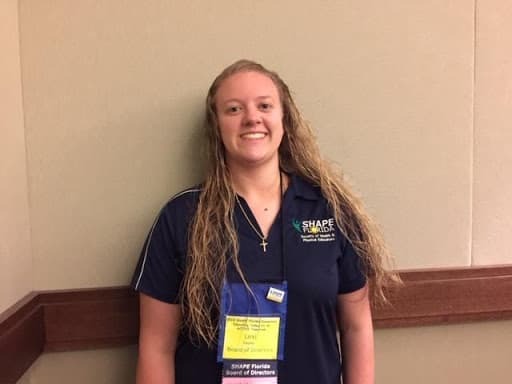 Warner University Social Work students traveled to Tallahassee recently as part of the National Association of Social Workers Florida Chapter (NASW-FL) “LEAD” Day. 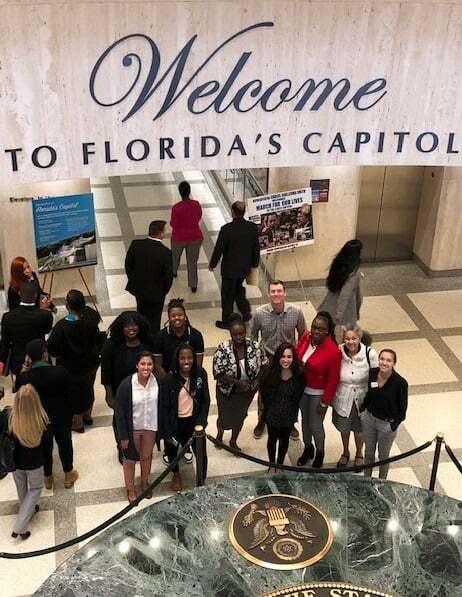 LEAD stands for: Legislation Education and Advocacy Day, where students learn about ‘macro level’ social work and advocate for current legislative bills. 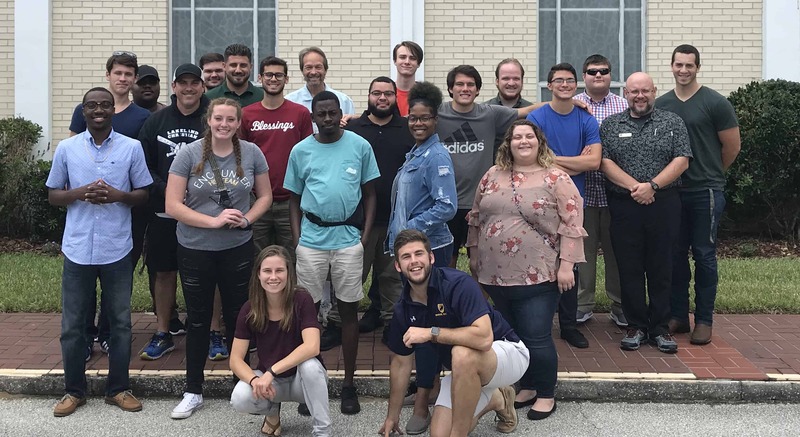 Students from all over the state came to Tallahassee for this event.